Looking to master that perfect cat-eye you always see on Penelope Cruz? 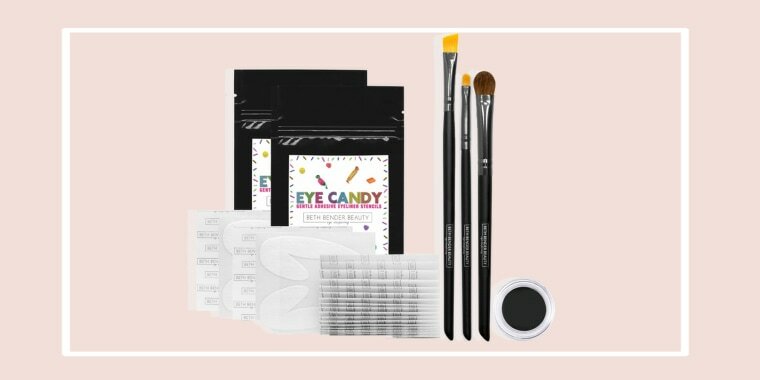 Today only, Beth Bender Beauty is offering 40 percent off their Supernova Eyeliner Stencil Essential Set which normally retails for $40. Looking to master that perfect cat-eye you always see on Penelope Cruz? Or have you been dying to try out Pink's red carpet ready smokey eye? This set will help you achieve celebrity eyeliner looks in minutes! In just four simple steps, you can create the cat-eye or smokey eye of your dreams. 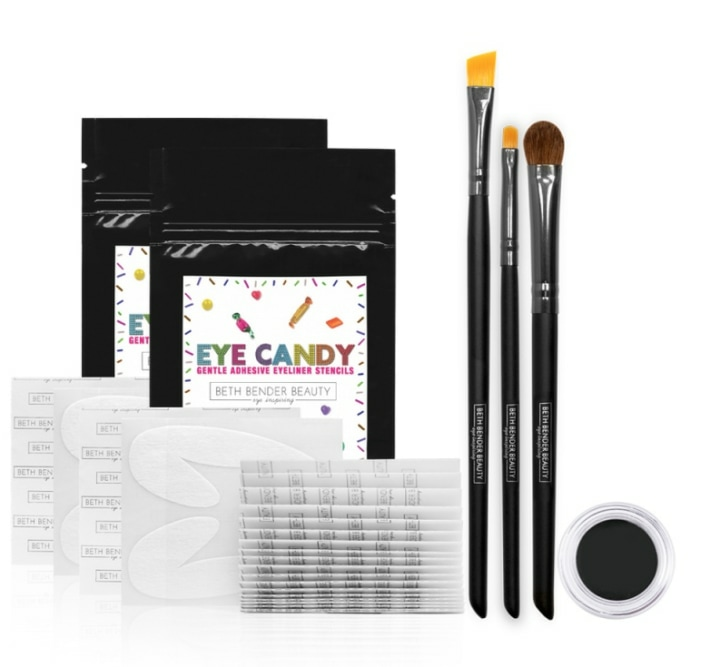 This set is complete with all the tools you'll need to rock eye makeup looks like the pros — without all the frustration, of course!The brushes and stencils are easy to use and there's are video tutorials on the company's website to walk you through the process. Your makeup game has officially been taken up a notch!